The quality of the oral health care you receive is dependent upon the training, experience, and compassion of your doctor. Our periodontist understands this and has undergone every step he can to bolster the value of the services he provides. Dr. Brian van Aelst offers top-notch periodontal services in Tampa, New Tampa, Temple Terrace, Wesley Chapel, and all surrounding communities. Our Tampa periodontal practice is designed to be a comforting environment to give you the best service overall. First, our staff is attentive to your needs and questions from the moment you walk into our office. Then, Dr. van Aelst delivers top-notch care when conducting gum treatments, keeping you relaxed throughout the procedure in question; he is even trained in providing his patients with dental sedation. At every moment, we make sure the quality of your comfort matches that of the periodontal care you receive. 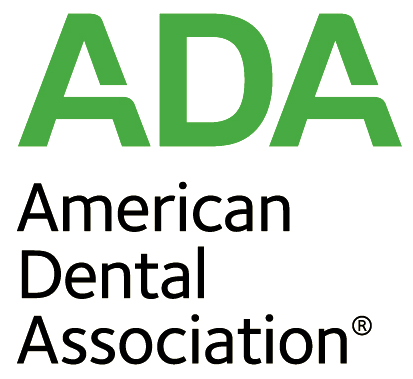 Knowledge, experience, and trustworthiness are all critical elements to a periodontist’s ability to provide effective care to their patients. Dr. Brian T. van Aelst is as trustworthy as he is skilled. 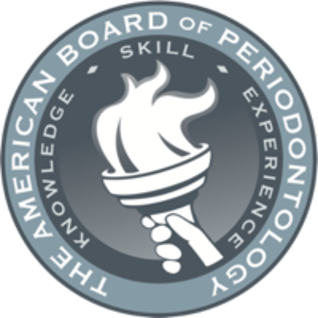 Proof of this can be found in his board certification as a periodontist alone, as this certificate is only awarded to doctors who possess both the expertise and the compassion needed to best serve patients. It can also be found in the personal attention his staff and he provides to every patient. In all respects, it is Dr. van Aelst’s goal to be your partner in keeping you healthy. The training our periodontist has undergone makes him uniquely qualified to serve your specific needs. As a graduate of the University of Florida – College of Dentistry for his Doctorate of Dental Medicine, Dr. van Aelst received advanced education in how to better maintain the health of your gums. Additionally, Dr. van Aelst uses the most advanced tools available in dentistry to provide periodontal care. New, proven dental technologies that better enhance and protect the health of your gums are utilized at our practice. Examples include dental lasers that sterilize the soft tissue and microdentistry techniques to more precisely remove infected tissue. If you are looking for a periodontist who aims to give you the best care possible, call our practice and schedule your next appointment today. Dr. Brian T. van Aelst provides quality periodontal care to Tampa and beyond. He will help you keep your smile healthy. Dr. Brian T. van Aelst is a Diplomate of the American Board of Periodontology.